This cute glittered lip gloss would be a fun New Year's Eve party favor, but even if you aren't throwing a party, it would look pretty cute anytime you pulled it out of your purse. That is if your little girls and teenage girls didn't get their hands on it first. 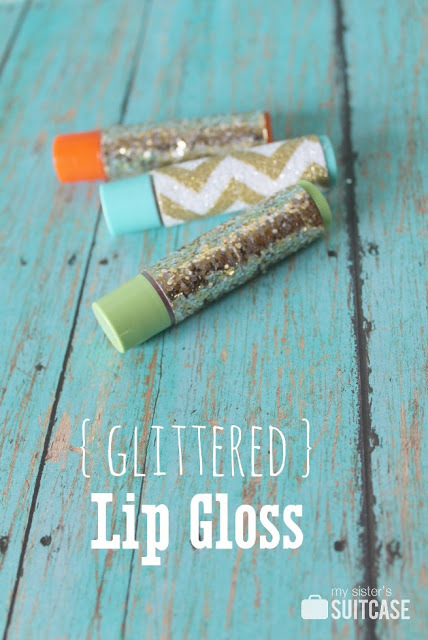 You can check out how to make glittered lip gloss over at Infarrantly Creative.